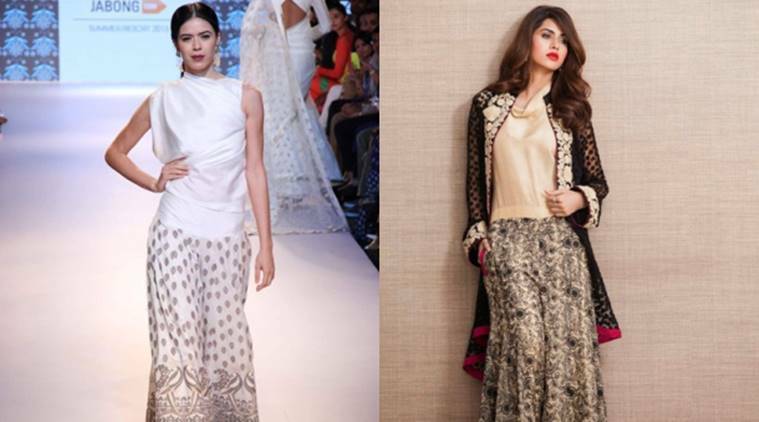 With Diwali around the corner, it’s that time of the year when women would come out in all their finery to celebrate the festival of lights with fervour, so why not ace up your look by wearing traditional dresses with a twist? Suneet Kharbanda, Designing Head and Co-Founder of Lakshita and Meena Bindra, Designing Head and Founder of BIBA list some tips. * Palazzos, skirts! The flavor of the season: They give a dazzling effect to your entire ensemble. Palazzos are available in various fabrics so you can make a choice from a wide variety. Versatile garments like a simple kurta paired with a palazzo or flared skirt can be styled differently by accessorizing creatively with oxidized jewellery or layered neckpieces and bracelets to spice up the look and make a chic fashion statement or to rock any social gathering this festive season. * Be confident! be comfortable! be you: Your wardrobe should have essentials to make the experience special. Traditional dresses have always been a hit during this festival because they are timeless. Be it ethnic or non-ethnic, simple or bold fashion quotes itself only if it brings comfort. Women are becoming more conscious about the kind of fabric they wear. Being aware of what’s in vogue, you must also make sure that you feel comfortable and are able to confidently carry yourself!